Brutal OS - A unique RSPS experience! Deltascape - Creating a great server is fun! 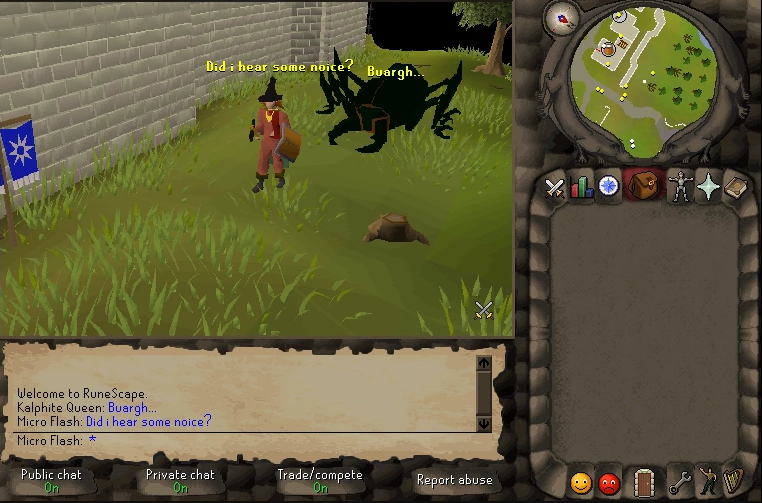 Elvarg - OSRS Server Bringing Up To Date Content! [Open Testing Phase] Brand New OSRS server active developers gambling, vorkath, raids, and more! Primal-Pvm - Unique, enjoyable content for everyone! Aragma - Aragma, it's time for perfection. A unique and refreshing private server filled with an active community. Revolution317 - Providing Customs, Updates and Fun! Customs, Active Owner, TexturedItems, Frequent Updates, Fresh Ideas, Players Listened to! ArenaPs is a very unique RSPS, it has flawless pking system, compe***ive last man standing (ranks/bets) and much more content to be explored. MapleScape - Bringing back the prime era of servers! Come enjoy a fun server filled with great content! Custom Quests, Raids, Bosses & more! Unparalleled-RS - Unparalled to any other RSPS! Lunar667 RsPs - Best 667 Pvm server out there! Best 667 Pvm server out there! Blxssed-Scape - Blxssed-Scape our own oldschool! Extremity - Tired of OSRS clones? Try something new. A perfect mix of OSRS, RS2, and customized content, balanced around each other to the finest degree. A cozy home centered around PvM, PvP, and skilling - with a friendly community, dedicated staff team, and professional outlook. Lots of content including RAIDS!